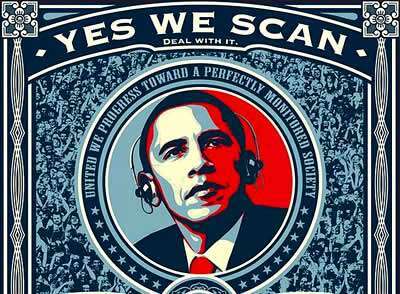 NSA Ends Mass Surveillance. By Justin Deschamps. 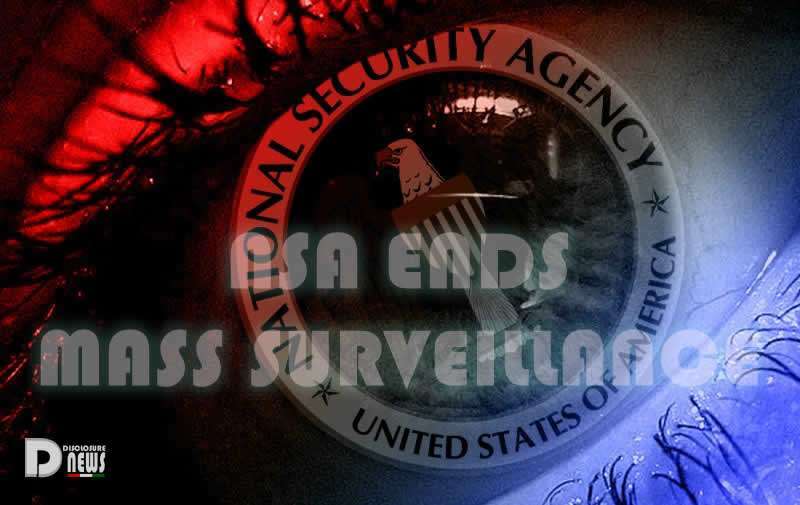 According to mainstream news sources (Reuters), the NSA mass surveillance programs have ended. But given how much duplicity is legally sanctioned, can we trust the NSA’s word? Recall that the government considers citizens enemies of the state, and have stated as much in various acts, bills and legal policies. All Your Data – But now we delete it! In other words, we probably can’t trust the media or government. 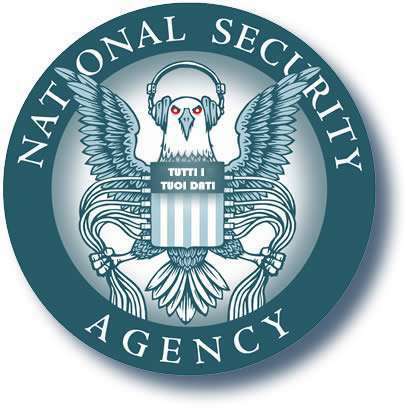 They can legally deceive us for reasons of “national security,” and they often do just that. But perhaps, in this case, there is a reason to suppose things have changed. However, in order for us to know, we must seek for confirmation in the world. If the NSA has truly stopped their spying program, there should be signs that become apparent. Until then, we would do well not to assume an agency that has a history of deception is all of a sudden turning a new leaf. The decision to stop the once-secret activity, which collected messages sent to or received from people believed to be living overseas, arrives as a sudden and unexpected triumph for privacy advocates who were long critical of the program, which U.S. officials had defended as both lawful and important to national security. The halt is among the most substantial changes to U.S. surveillance policy in years and comes as issues of digital privacy remain contentious across the globe following the 2013 disclosures of broad NSA spying activity by former intelligence contractor Edward Snowden. “NSA will no longer collect certain internet communications that merely mention a foreign intelligence target,” the agency said in a statement.